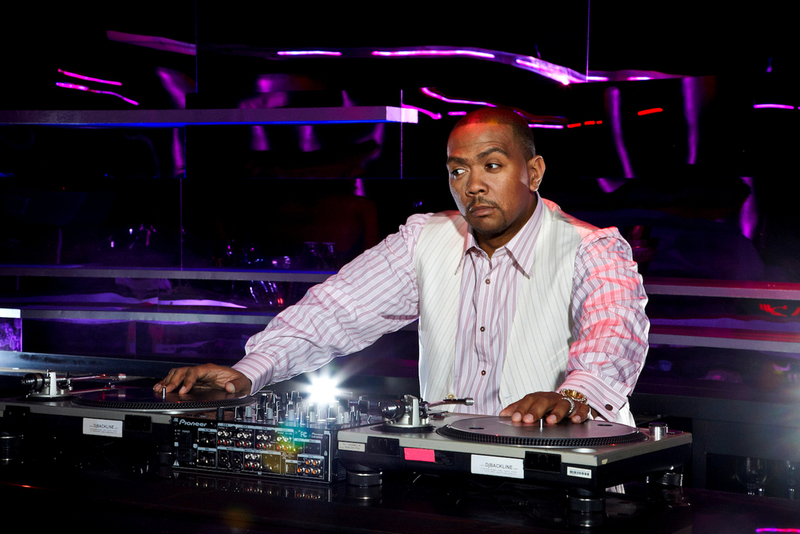 Home / Big Pimpin / interview / Jay-Z / JT / Justin Timberlake / Madonna / Missy Elliott / Nelly Furtado / Promiscuous / Super Producer / The Emperor of Sound / Timbaland / Timbaland Reflects On His Music Career In "The Emperor Of Sound"
Timbaland Reflects On His Music Career In "The Emperor Of Sound"
If you don’t know Timbaland by name, you’ve certainly heard his music. For two decades now, Timothy Mosley, who goes by Timbaland, has been producing some of music’s biggest stars, including Missy Elliot, Jay-Z, Nelly Furtado, Madonna and both of Justin Timberlake’s solo albums. speaks with one of popular music’s biggest producers about his life, his new memoir “The Emperor of Sound” and why he considers himself a musical genius. What does it mean to be a producer on some of the most popular songs? What did you listen to growing up that might have influenced your work? Did you think you would make a living out of music? Did you doubt you would move on with your music career after that? How would you describe the sound you brought to the world that wasn’t there before?